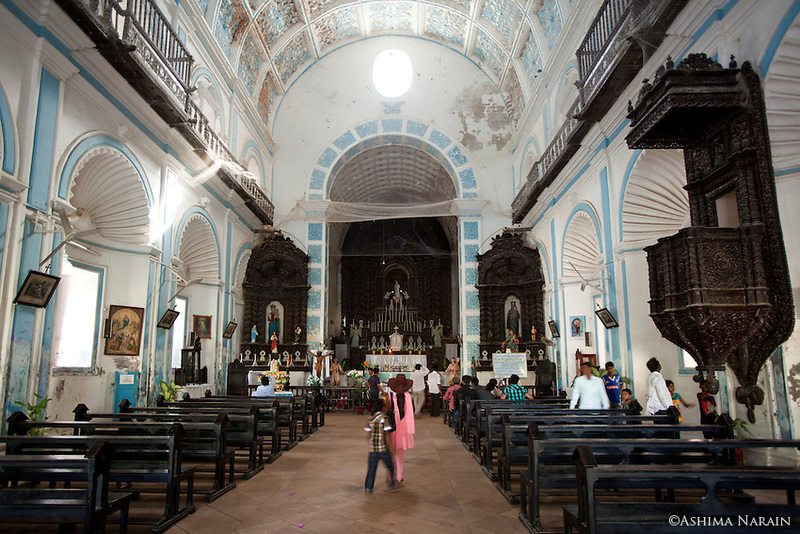 Founded in the 17th century, the St Paul’s Church is dedicated to Our Lady of Immaculate Conception. 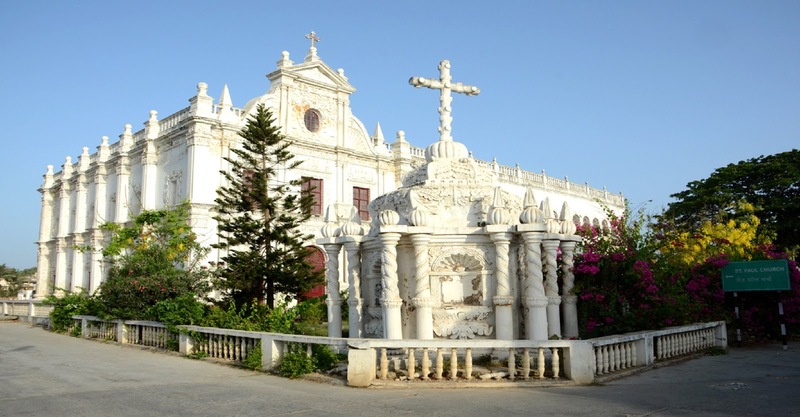 It is one of the most famous and well maintained of the three churches built by the Portuguese in Diu, It is indeed one of the best examples of baroque style of architecture in India constructed in 1610. 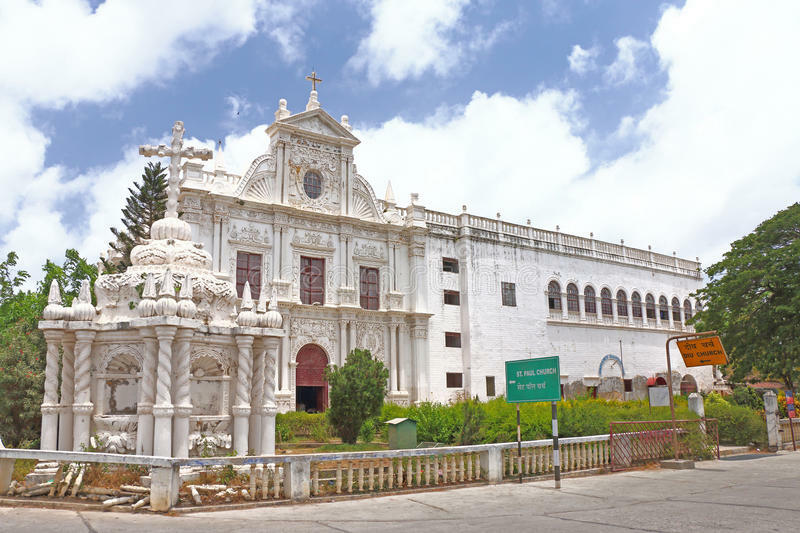 The detailing and intricacy of the design of this church makes it one of the finest examples of all the Portuguese churches in India. Located by the Gulf of Khambat resembles the Basilica of Bom Jesus in Goa. The church is named after St Paul one of the disciples of Jesus known as Apostle to the Gentiles. 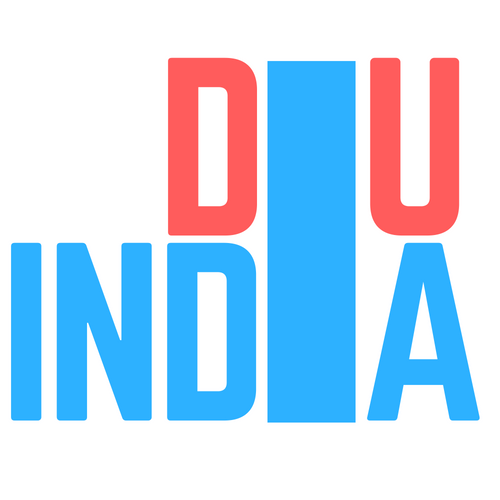 Though the newest of the three, it is the only functioning church in Diu that caters to the entire Christian community in the union territory.